STRATHMORE-Bristol Smooth Pad. 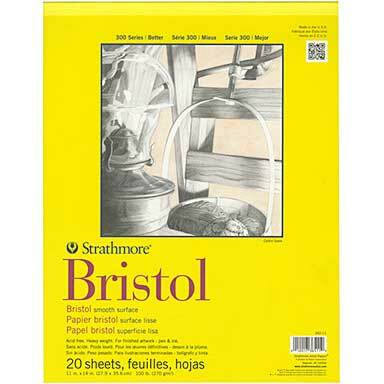 Smooth finish paper is excellent for mechanical drawing, pencil, pen and ink. 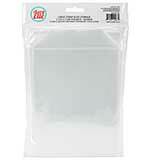 Also ideal for practicing airbrush techniques. 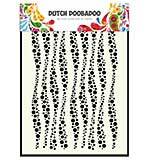 This package contains one 15x11 inch Bristol pad with twenty sheets of acid free, heavy weight smooth finish paper. Made in USA.